The first spacecraft, known as MX-1E, is scheduled to fly before the end of the year aboard a Rocket Lab Electron booster. The company plans to set up a robot-operated base on the Moon to prospect for water and different materials. 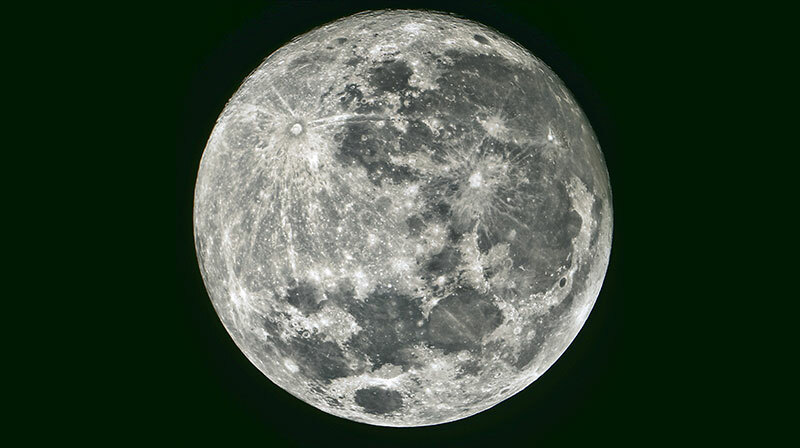 By 2020, Moon Express expects to return lunar samples to Earth for research and commercial sale.